January 29-February 4th. Come by our booth and say hello. We have lots of great listings. Something for everyone. We look forward to seeing you there and helping you with the sale and purchase of your property in the Grand Lake area. 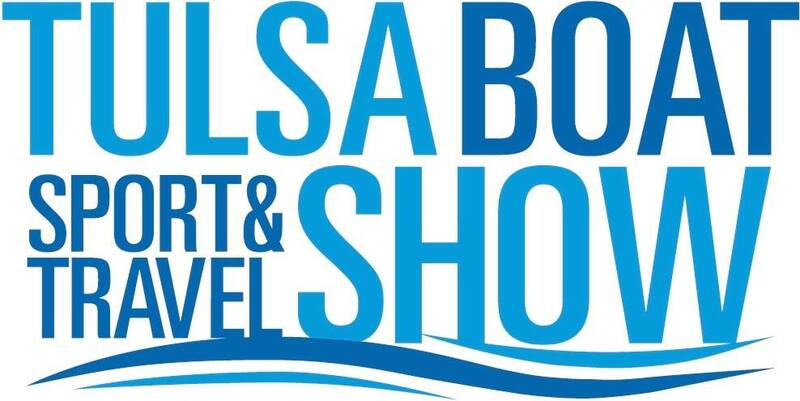 Stop by our booth in the Grand Lake Section of the Tulsa Boat, Sport and Travel Show at the Tulsa Expo building.